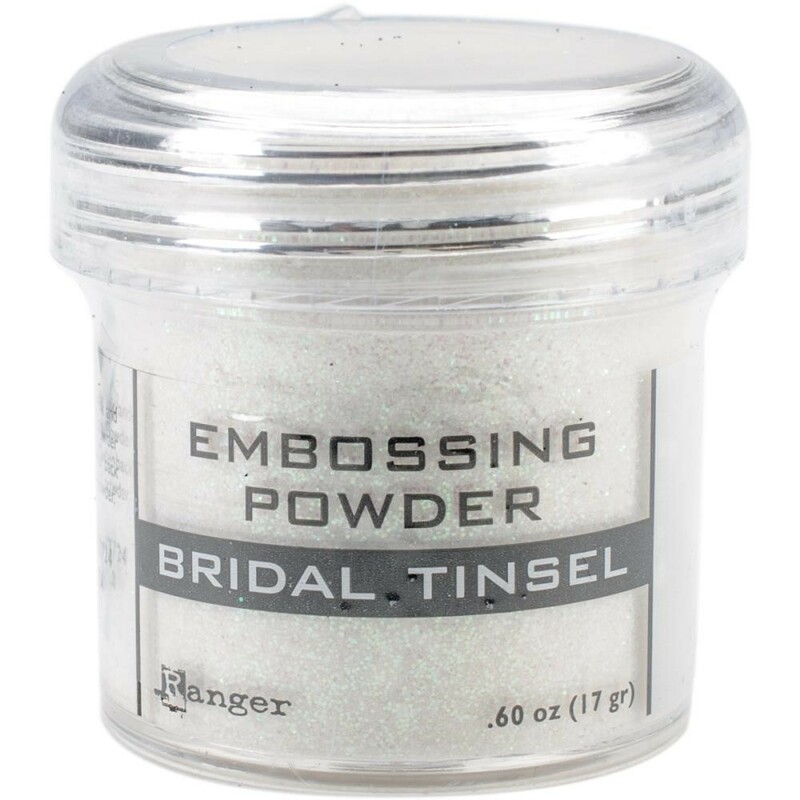 Add dimension and shine to your projects with the Ranger Embossing Powder. Ideal for stamping, lettering, and adding finishing touches to any project. The jar size is 1oz but fill weight may vary by color since some colors weigh more or less just by pigment alone. Acid free and non-toxic. Sold individually. All charts are available in PDF format. You can download a free copy of Adobe Reader by clicking here. 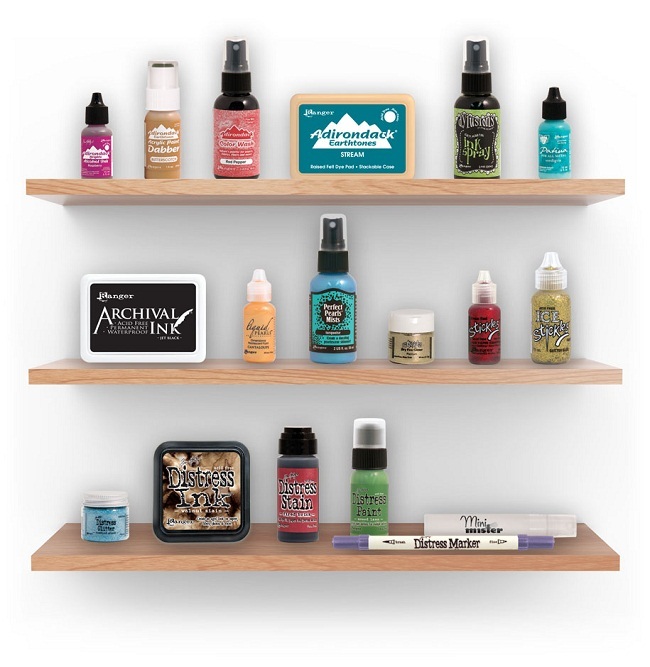 Label Sheets can be printed on Avery Brand 5267 labels, Avery Brand 5265 labels, or other brands that are 1 3/4 inch by 1/2 inch, 80 labels per sheet. Color Swatch Charts can be printed on 8 1/2 x 11 card stock.